2015 has brought us many unforgettable experiences in the sporting world with some more notable than others. Here we countdown the 6 best and most memorable sporting moments of 2015. 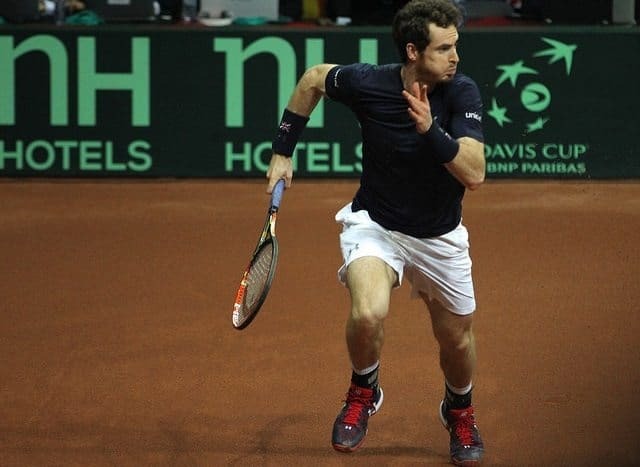 November was highlighted by a fantastic performance by the British team in the Davis Cup. With the help of Andy Murray sealing perhaps his greatest triumph the British title was secured. This was a fantastic achievement and the first time Great Britain has won since 1936. The world number two performed to the highest of standards winning 11 matches including three doubles with his brother to produce the greatest ever individual run in the 115 year history of the competition. Perhaps one of the most unpredictable of the best sporting moments of 2015 was the rise of Jamie Vardy in the record books to become the player to score in the most successive premier league games. Vardy managed to beat the previous record holder by scoring in 11 successive games including a double against Arsenal and an opener against Manchester United. What everyone found surprising was how a player who had played in non-league football at Fleetwood Town up until 2013 could take the record from Dutch Ruud van Nistelrooy who had scored in 10 successive Premier League games for the renowned Manchester United. As BBC Sport’s Rob Stevens called this ‘the biggest upset in rugby union history’ it is arguably one of the most memorable sporting moments in 2015. The Rugby World Cup had its more likely winners including New Zealand and South Africa. One team that created a lot of upset was Japan who faced off against two-time World Champions South Africa. The bookies offered astronomical odds on a defeat for the Springboks but that’s exactly what happened. Japan’s Hesketh grabbed a winning try in the closing seconds to send the crowd wild in an electric atmosphere as the under dogs produced a truly magical win! Jessica Ennis had a three year period without competing in the heptathlon due to a combination of injury and pregnancy but this did not stop her impressive come back! Jessica Ennis-Hill demonstrated her determination and continuation of being one of the greatest British athletes of an era by claiming her world title in Beijing in August 2015. A huge total of 6,669 was enough to take the gold medal and complete one of the most memorable sporting moments of 2015. England won The Ashes in glorious style this year with a 3-2 triumph over the favoured Australian team. This was a remarkable achievement for the team and featured some of the most wonderful moment in the history of the competition. A young and developing side was unleashed after the World Cup and West Indies tour. England won with one Test to spare and managed to far exceed expectations. It resulted in an Australian team looking tired, old and confused a stark surprise from their 5 – 0 victory at home in the previous Ashes. Welldone for a fantastic win! Lewis Hamilton has continued to impress in the world of Formula 1. But this year he achieved something remarkable, becoming only the second British driver after Sir Jackie Stewart to achieve his third Formula 1 World Championship! At 30 years old he has achieved a great deal including his thrilling win in the United States Grand Prix to seal the drivers title with his 10th victory of 2015. Lewis continues to show superb racing in changing conditions and is a stand out for British sport. 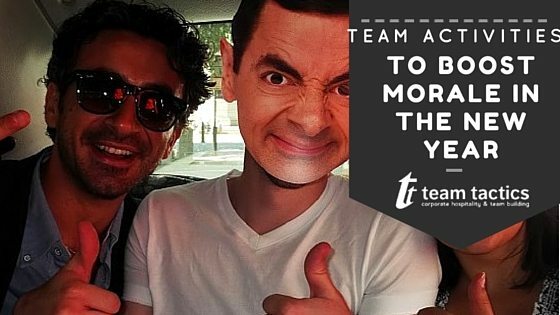 Team Tactics provides luxurious Corporate Hospitality at the UK’s most popular and iconic sporting events throughout the year ranging from Horse Racing to Tennis and Rugby. 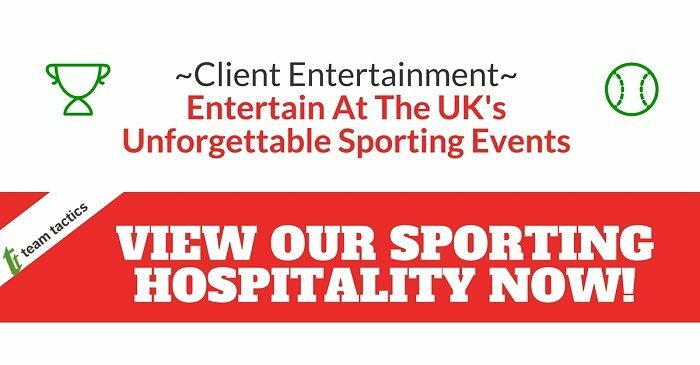 With over 20 years experience entertaining clients at breath-taking fixtures and venues across the country our events experts know what it takes to create the perfect hospitality experience.